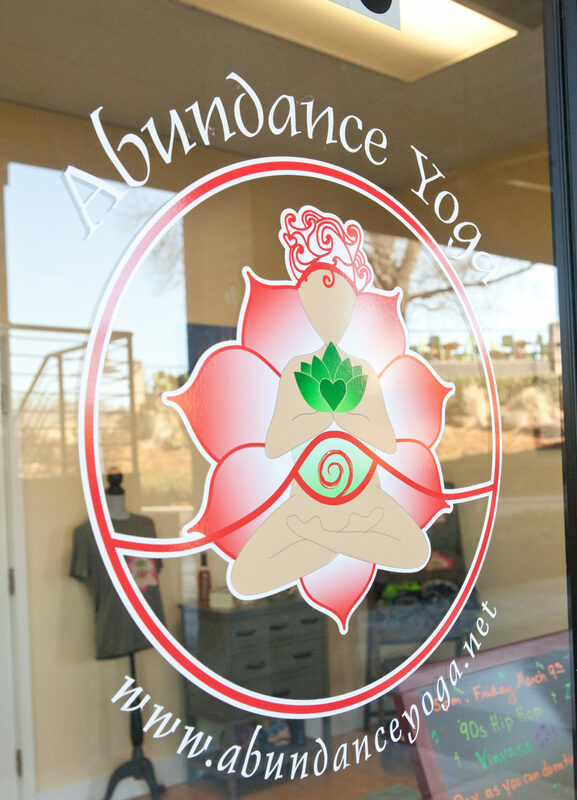 Abundance Yoga is making yoga accessible for all body shapes, sizes and physicality. We teach pose variations and offer options to find what feels right for you and the opportunity to skip anything that doesn’t. 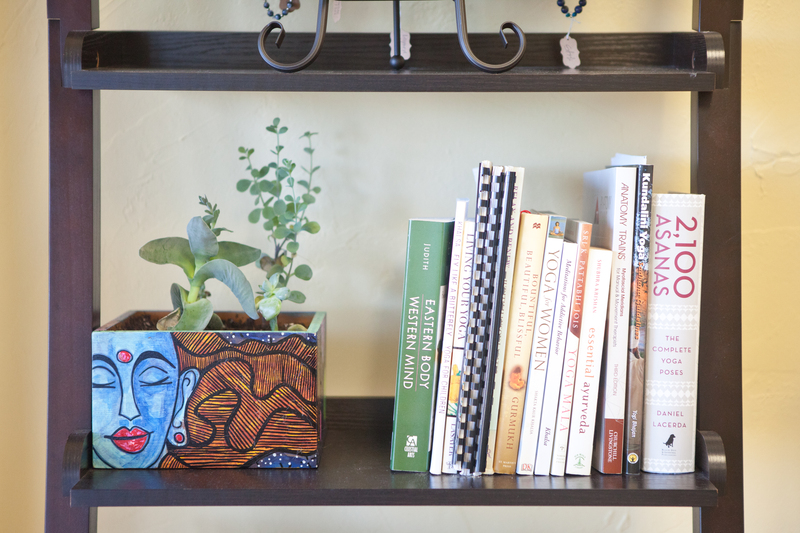 We offer education and the space to own your practice. We’re building a community based on loving yourself and accepting where you are today, knowing that it will change. We honor that we all have different needs and experiences and offer compassion to help you find the practice that fits you. From very active Ashtanga and Vinyasa classes to Gentle and Restorative, we even have Kids & Family class! There is something for everyone. We offer one on one or small group instruction in Yoga and Pilates for anyone with specific needs better met in a private setting. From a fun night with friends to finding your own yoga practice, we offer open workshops and private events to complement your life and connect you with the community. Packages and memberships are activated the date of purchase unless otherwise specified. All contracts automatically renew, please allow 30 days notice to cancel. From Hwy 280 East Bound, turn right intoThe Village at Lee Branch. Take the left just past BBVA Compass Bank and we will be just ahead on your left. 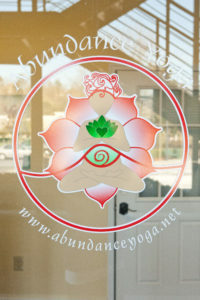 Abundance Yoga Studio is located in The Village at Lee Branch, to the right of Taziki’s Resturant, below Sante Fe Day Spa and behind the stairs. 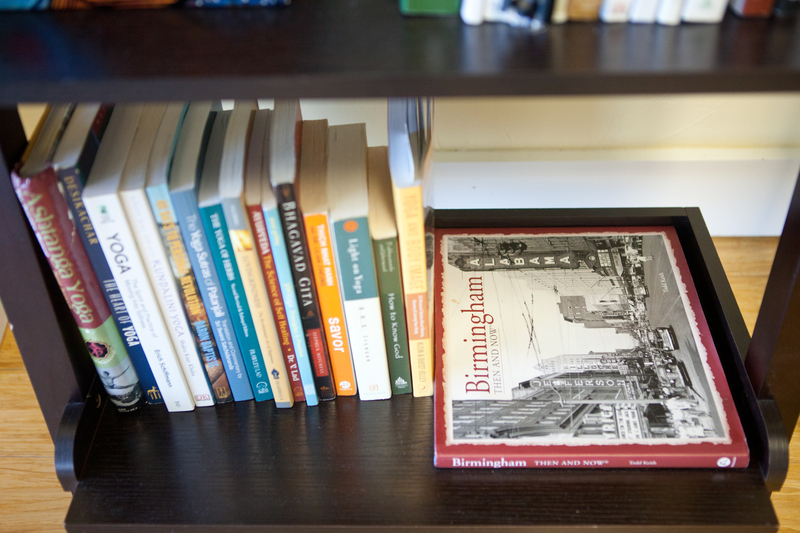 Put borrowed items neatly back where you found them to respect the community, the studio is a space for the community.